The first group of Russian experts arrived at the Hmeimim airbase in Syria on Thursday to assist demining operations in Palmyra, the Russian Defense Ministry press service said. Equipped with everything necessary for autonomous work, the group left for Palmyra from the Chkalovsky military airport in the Moscow region. “Today, the first part of the consolidated unit of the Russian Armed Forces International Mine Action Center arrived at the Hmeimim airbase in the Syrian Arab Republic to participate in humanitarian demining of the objects of critical infrastructure and the historical part of the ancient city of Palmyra,” the press service said in a statement. The group also includes dog handlers. On Sunday, the Syrian army supported by militia and the Russian Aerospace Forces recaptured the historic city, which had been under control of the Islamic State militant group for about a year. 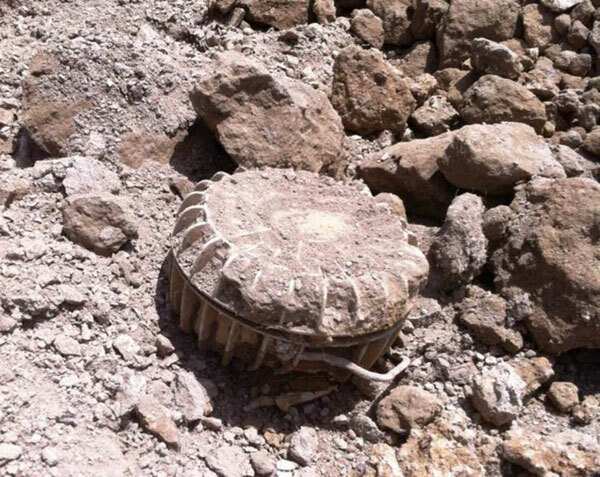 Before the retreat, the militants of the terrorist group, which is prohibited in a number of countries, including Russia, had planted a number of bombs and land mines all over Palmyra. The Syrian army has already started demining operations in the liberated city.